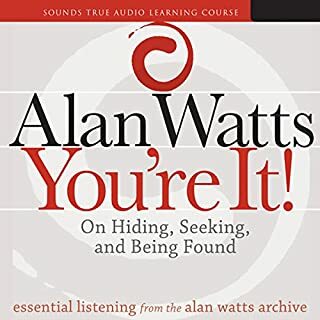 Best audio book about hypnosis with a lot of examples. I will definitely listen to it a few more times. 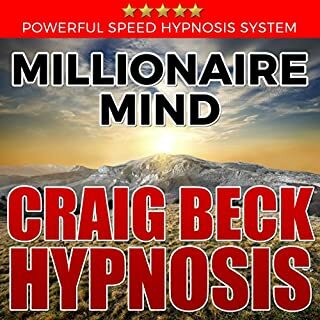 This is the resource I initially used in learning to become a hypnotist. 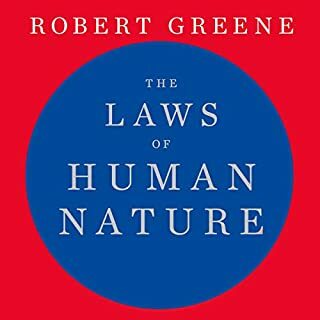 I find it just as useful today as when I first read it years ago. The audio version is even better than the text. You get to hear Ant's tonalities, his pacing, his enthusiasm and expertise. I can't recommend this enough. If you could sum up Reality Is Plastic: The Art of Impromptu Hypnosis in three words, what would they be? What was one of the most memorable moments of Reality Is Plastic: The Art of Impromptu Hypnosis? I found the entire book to be intriguing. 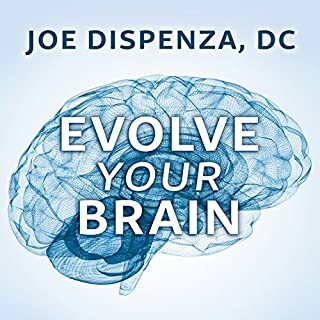 If you are or have been considering becoming a student of hypnosis this book is for you. What does Anthony Jacquin bring to the story that you wouldn’t experience if you just read the book? Having the ability to hear Anthony's voice gives you a real sense how he performs his craft. I was moved when Anthony started explaining rapid inductions. I was able to trance family and friends a lot faster using his strategies. He is the best at what he does thanks for sharing your years of wisdom. Love the content and Anthony's passion for his art is contagious. Gold standard for street hypnosis. sounded like it was recorded on a flip phone from the early 2000's plus it was incredibly boring. 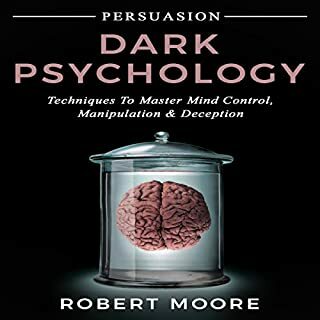 This masterpiece is one of the best books I've read on the subject of hypnosis and I've read quite a few over the years. truly impressed. 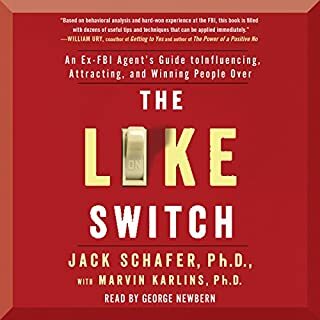 This book was very enlightening and got right down to the details that I have been looking for. For anyone learning hypnosis, Reality is Plastic is a great place to start. 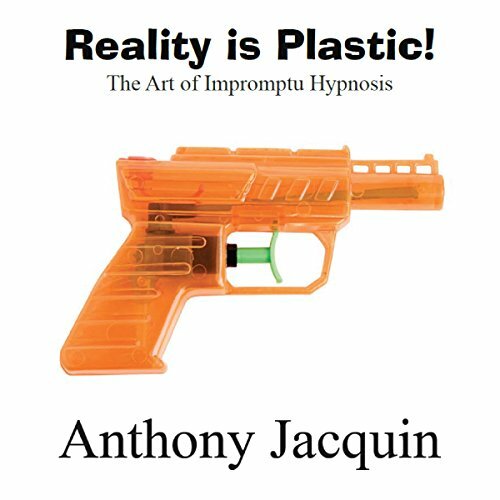 Anthony Jacquin does a marvelous job at explaining everything you need to know about impromptu hypnosis. 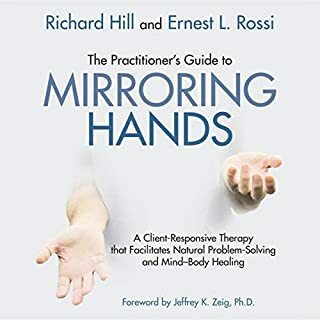 I would 10/10 recommend this book to any beginner hypnotist. 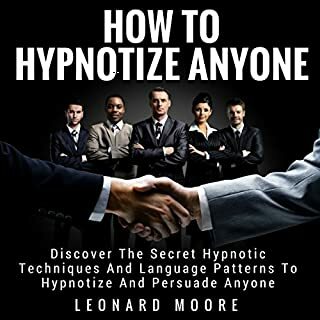 I have a basic knowledge of Hypnosis, but this book takes it to a whole new level. A must for anyone wanting to learn and perform Hypnosis. Reluctant to ever say, "I loved it," but I did enjoy it considerably! 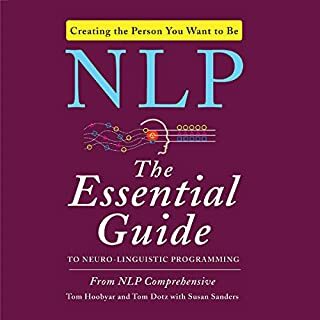 To have the author narrate the book, gives a unique perspective as to how the setups and inductions should be performed. 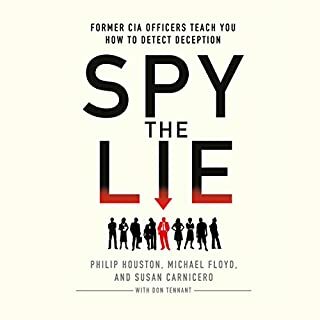 I would recommend this book, but I would prefer to keep it a secret for myself! 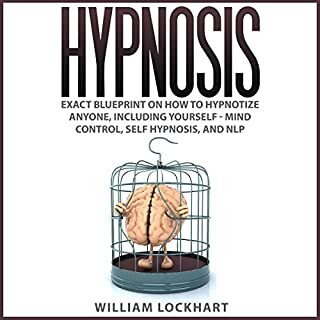 I've read many books on hypnosis and, until now, I've always been left feeling overwhelmed with knowledge but a total lack of confidence that I'd ever be able to do it. Listening to Anthony's voice, actually saying inductions, deepening them etc. gave me a different picture altogether. He speaks in such an easy, down-to-earth way and yet manages to convey such confidence that what he is saying is bound to work. He's increased my confidence and I can't wait to find someone to practise on! If you want to be a hypnotherapist you will need other books and resources to continue your education. 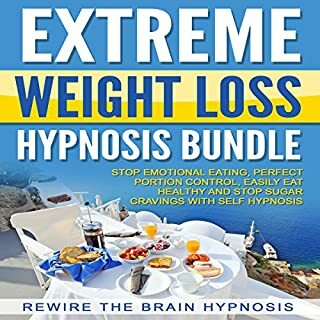 However, I doubt if you will find a better resource than this to give you the confidence to know that you can 'DO' hypnosis! If you can't 'DO' it there's not much point in carrying on. Thank you Anthony, you've written a masterpiece and you read it so well! What did you like most about Reality Is Plastic: The Art of Impromptu Hypnosis? Its easy to follow , with clear concise instructions on the set up, set pieces and inductions necessary to hypnotise someone. 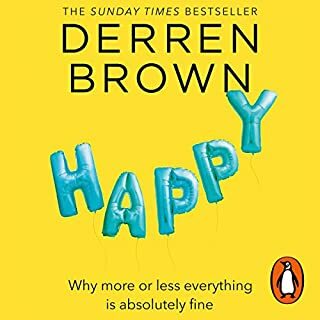 What other book might you compare Reality Is Plastic: The Art of Impromptu Hypnosis to, and why? 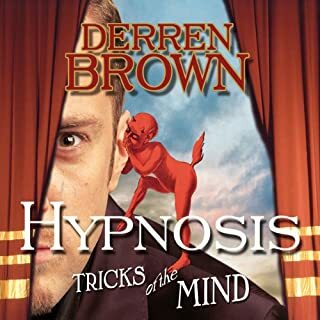 There are a lot of books on hypnosis, but this audiobook takes it to a whole new level. Which character – as performed by Anthony Jacquin – was your favourite? Anthony reads the book well. 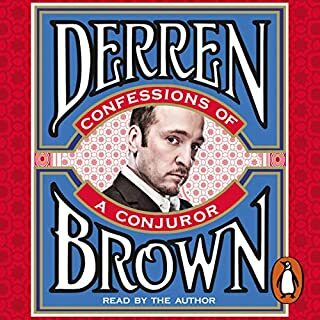 All the nuances of the inductions are explained easily and its great that many scripts are read out at the end of the book. 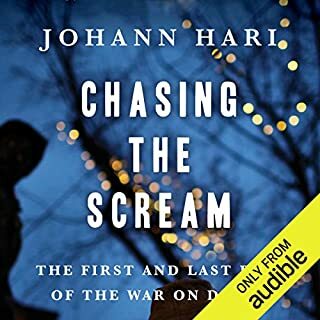 The whole book is a great listen/ read from cover to cover. 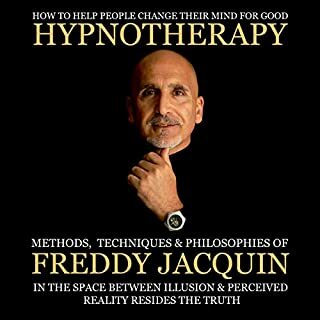 If you are interested in impromptu hypnosis and want to learn from one of the best at a ridiculously low price, then get this book. I bought the original book many years ago and it has been updated and improved upon. You will not be disappointed with the purchase. Hypnotic for sure, this is the worst narrator ever, he hypnotised me into a hypnotic state of utter boredom within minutes! I am a practicing registered Clinical Hypnotherapist. I found this book to have no significant or helpful information. I do not recommend this book. 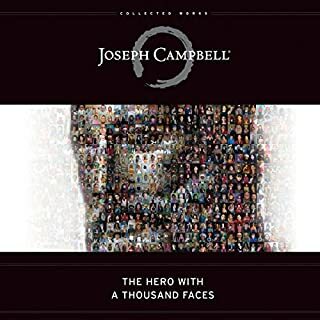 Really enjoyed listening to this, learned so much and intend to listen to it again. It all makes so much sense and I actually felt confident in my own ability as a Hypnotherapist and my ability to do impromptu demonstrations of my ability as a Hypnotist, especially at family/friend gatherings.